There is only ONE Azealia Banks, this 21 year old is creating her own image/sound. 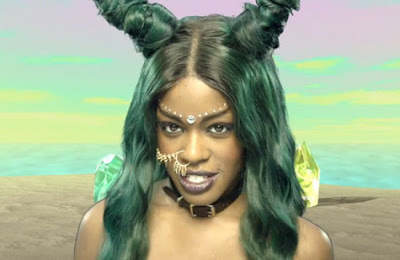 The New Yorker premiered the video to her song "Atlantis" produced by Owwwls and directed by Fafi. I have no words - just watch the video for yourself.